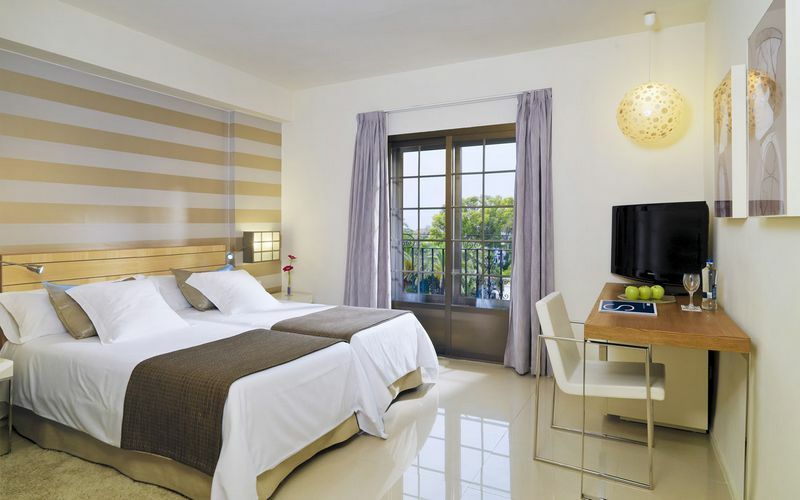 H10 Andalucia Plaza golf holidays Hotel in Marbella offers spacious rooms, a buffet restaurant with an a la carte service, a V.I.P. Lounge, a Convention Centre and a Spa Centre with a list of treatments. 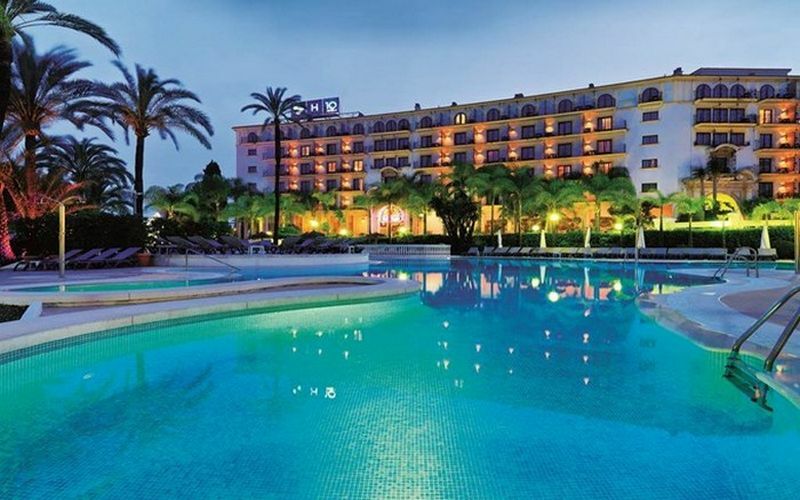 One of the most popular hotels for golf holidays on the Costa del Sol due to its ideal location next to the world famous Puerto Banus marina. The Hotel H10 is one of the most popular hotels for visiting golf groups who choose to enjoy Marbella golf holidays on the Costa del Sol. 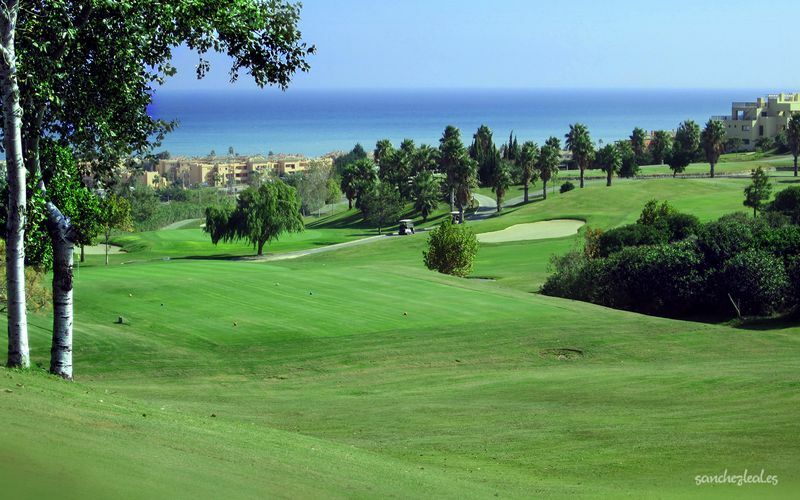 When staying at H10 Andalucia Plaza we have selected 3 great golf courses for you; Los Arqueros, Dona Julia & Santa Clara. 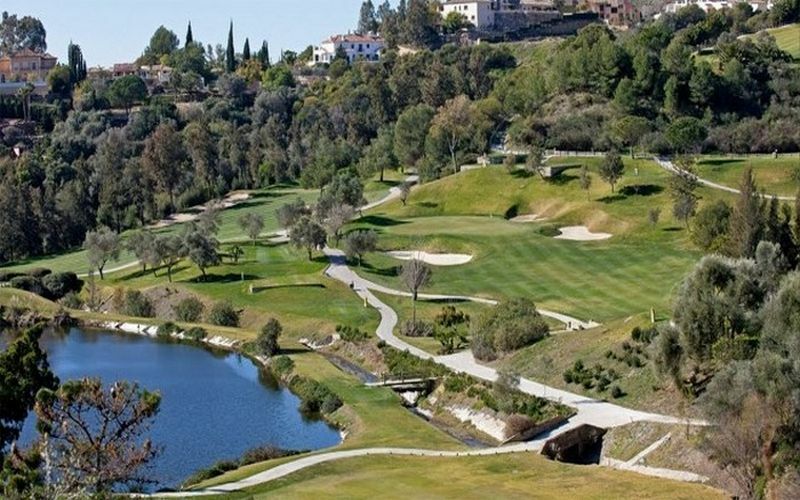 Los Arqueros Golf is a spectacular winding course that will test your skills throughout your round whilst offering amazing views over Marbella and the surrounding mountains. Los Arqueros is a Par 71 course around 5.300 meters in length. Dona Julia is a Par 71 course around 6.300 meters in length. It is located next to the world famous Finca Cortesin Golf club and enjoys similar surroundings with special views over the Mediterranean sea. The course was designed by local Spaniard Antonio Garrido and is perfectly integrated into the natural environment. 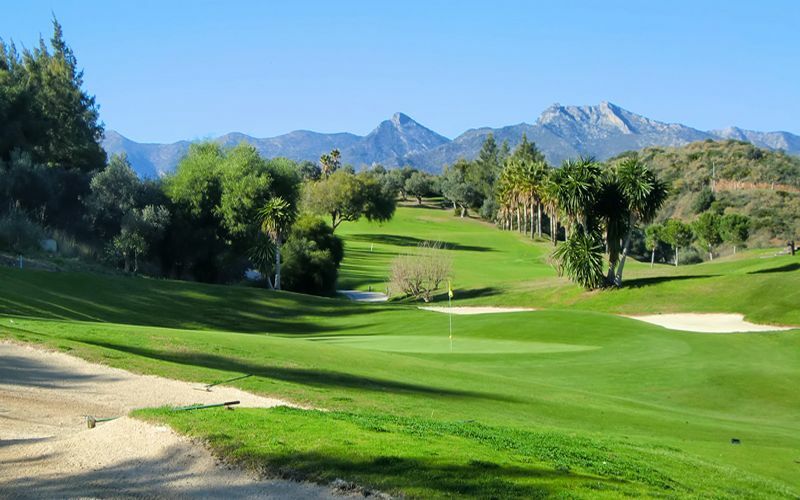 Santa Clara is a relative new comer on the costa del sol golf scene, opening it's doors in 1998. Designed by Enrique Canales Busquets who was rewarded for his hard work soon after in 2003 when the course held the PGA Spanish Championship. A huge honour for a new course.